P3.91 LED Column is under testing and aging. 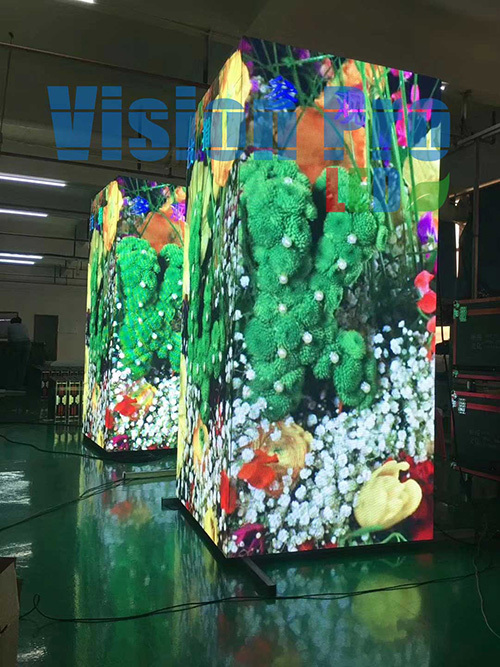 Our LED column is customized, all measurements is designed depend on customer's requirement. 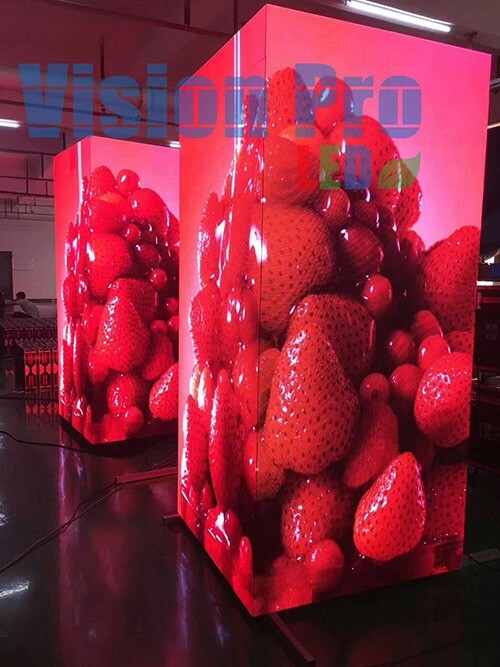 P1.9， P2, P2.5 , P3 LED column are all viable.